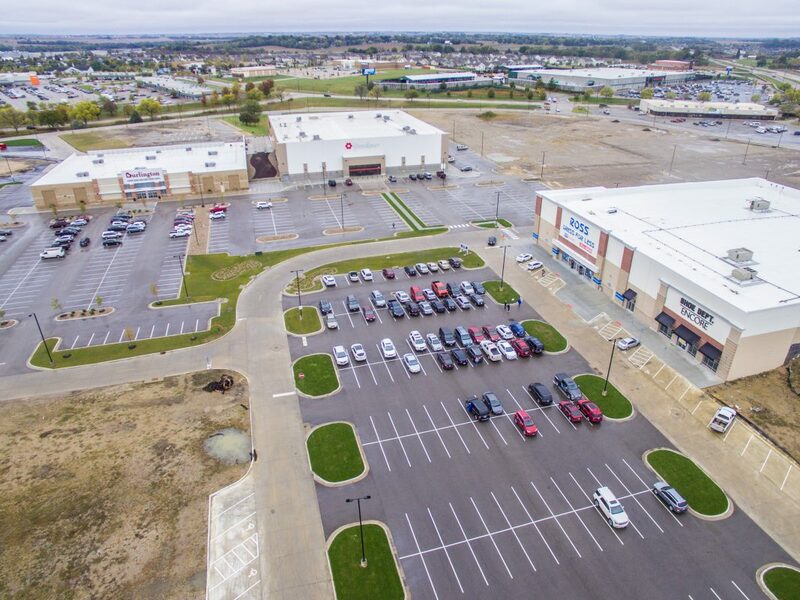 CEDAR RAPIDS, Iowa – In its annual filing to the City of Cedar Rapids regarding its redevelopment of the former Westdale Mall, Frew Development Group, LLC has reported that it has exceeded requirements established in the Development Agreement it signed with the City in 2013. The 2013 Development Agreement established milestones for employment and incremental property tax generated by the developer. This data is reported to the City of Cedar Rapids by November 1st of each year. “We are proud to report that 506 full time equivalent employees are working at Westdale, which is four years ahead of schedule,” said Lisa Rowe, Westdale General Manager and VP of Retail for Frew Development Group. Westdale has also exceeded the required level of incremental property tax generated. “We project a $60 million assessed valuation by the end of this year, which is the amount we are required to reach by 2022 – four years ahead of schedule,” said Todd Nelson, CFO and Executive VP for Frew Development Group. About Westdale Mall: Westdale Mall is the former 900,000sf, 72 acre regional mall in Cedar Rapids, Iowa that is being repositioned as a mixed-use development by Frew Development Group, LLC. Westdale is operated by Westdale CR Ventures #1, LLC, a subsidiary of Frew Development Group. For more information, visit www.westdalecr.com. About FDG: Frew Development Group, LLC is a private real estate development company based in Denver, Colorado. For more information, visit www.frewdevelopment.com.